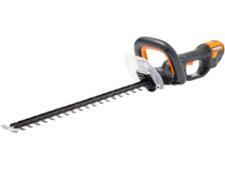 Mitox 26MT-SP hedge trimmer review - Which? 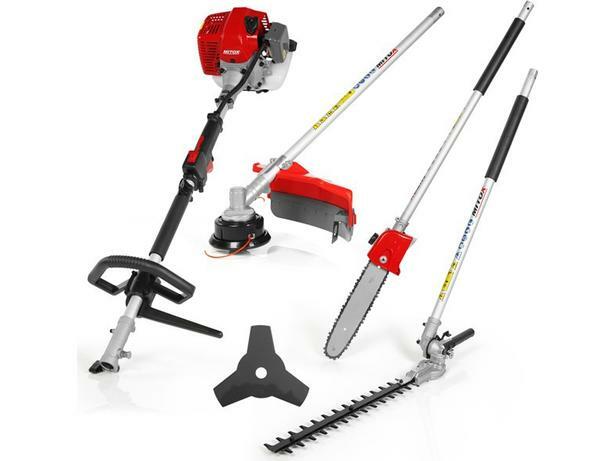 The Mitox 26MT-SP is a petrol multi-tool with a hedge trimmer, grass trimmer and chainsaw pole pruner. It's designed to do all those tasks that need to be tackled occasionally in a larger garden, without going to the expense of buying separate tools. But was this multi-tool up to the job? We gave it a First Look to see how well it managed. 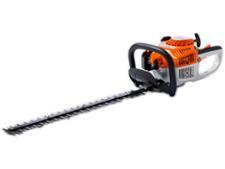 Should I buy a long-reach hedge trimmer? Long-reach hedge trimmers save you time and keep you safely on the ground when cutting tall hedges, but are they a better option that using an ordinary hedge trimmer and a ladder or platform? Which? explains the pros and cons. Five great hedge trimmers for large hedges chosen by experts at Which? Gardening, based on our rigorous and independent tests. Find the best hedge trimmer for all types of hedge, including tall, wide, long and overgrown hedges.